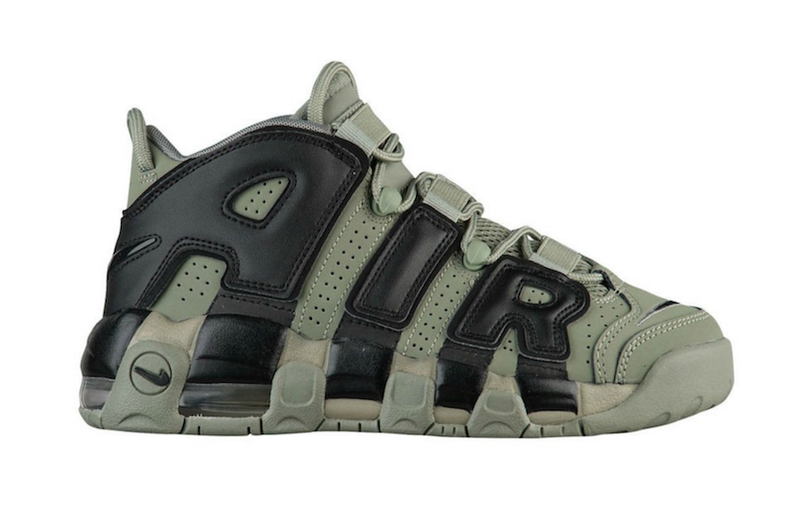 Nike Air More Uptempo "Dark Stucco"
NSW is getting ready to roll out another solid line up of the Nike Air More Uptempo series and this time they’ll be releasing a “Dark Stucco” iteration. 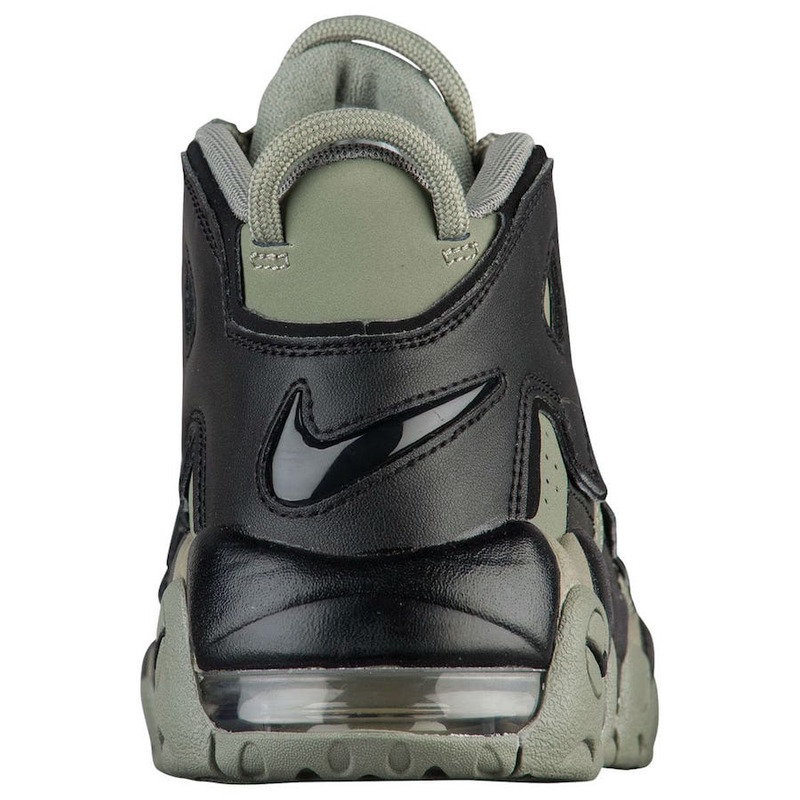 The Nike Air More Uptempo was originally released in the mid 90’s as Scottie Pippen’s unofficial signature shoe, and the latest iteration will feature a Dark Stucco tone similar to a dark powder green. Black hits the jumbo lettering on the sides for a nice finish. 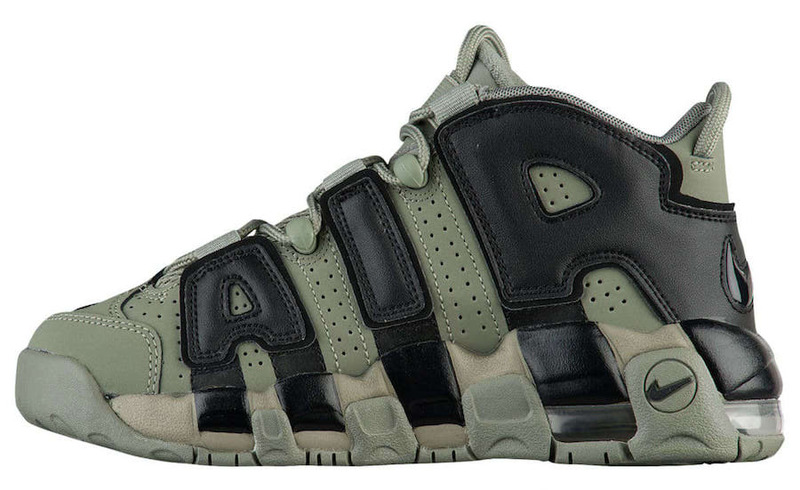 Look out for the Nike Air More Uptempo “Dark Stucco” to release at Nike Sportswear retailers across the globe.